I expect 3 D fax to be the future. Branson has no defined project in UAE, nor any preliminary design documents, nor any capital funding. The rest of what you say is correct. My info re: Dubai is a bit different, though from public sources such as “A First Look At Our Dubai Hyperloop Pod” at the Hyperloop One website. 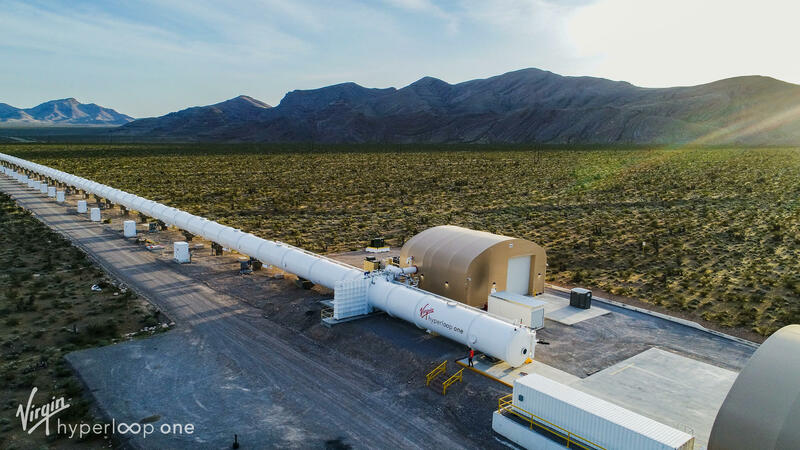 Hyperloop will surely dominate the future of transportation. Elon Musk is doing his bit with his Boring Company. The Earth-to-earth network will grow stronger in future.